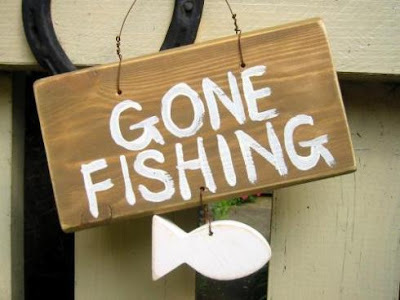 And by "fishing" I mean that I'm filling in for Ashley at 5ohWifey with a guest post! I'll be sharing Part 2 of my DIY Wedding series, so I hope you'll join us! If you missed my first two wedding-related posts, you can read them HERE and HERE. Happy Friday Eve, dear Sapphire readers! Now come on over to 5ohWifey! Look at you and your first guest post! But seriously - you did awesome. I'm such a sucker for anything wedding! Have a wonderful Thursday, sweet girl! hey doll! i saw you over on a friends page and wanted to say i love your blog! and for a first time guest post, you did excellent! i personally am terrible at them! anyway! am now your newest follower! would be delighted if you could follow back ? Your guest post was amazing. I like the changes you're making on your blog. I'm totally jealous that you've figured out the whole decorative-words-below-your-name-thing. I'm still struggling with that one. However, the "m"'s look like "w".s Which led me to question, did she really just use baby speak to write that she's the "widdle sister." Then I figured it out. But my first impression is still making me laugh. Yes...wedding post are like crack! And I'm hooked on yours:D I'm planning on doing some DIY for our wedding too...thanks for the ideas. Those smore packs are amazing ... love the personal feel of your wedding!